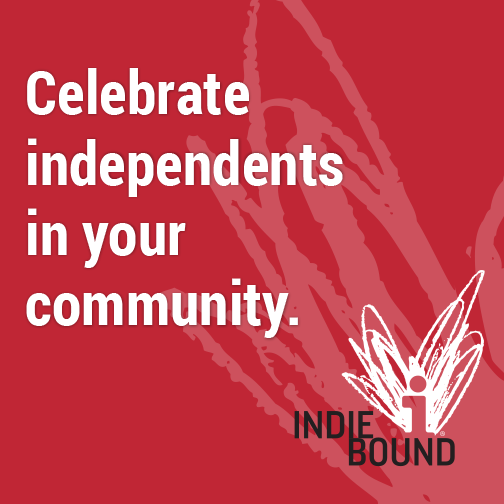 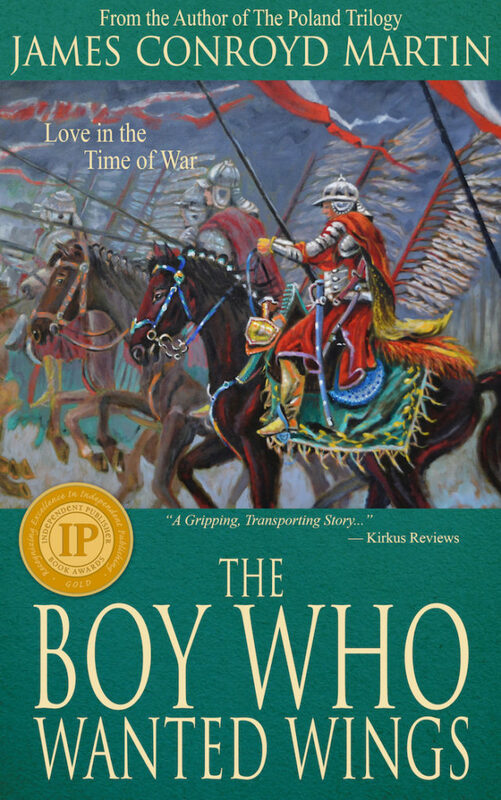 THE BOY WHO WANTED WINGS: LOVE IN THE TIME OF WAR has won a 2017 GOLD MEDAL in the Independent Publisher Book Awards, nicknamed the IPPYs. 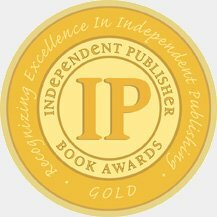 The organization is the world’s largest book awards competition. 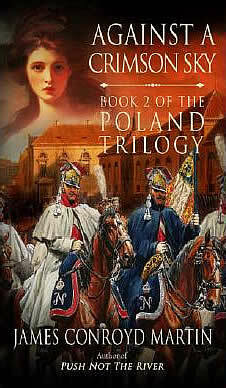 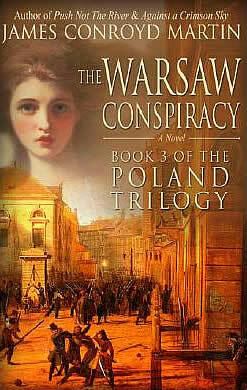 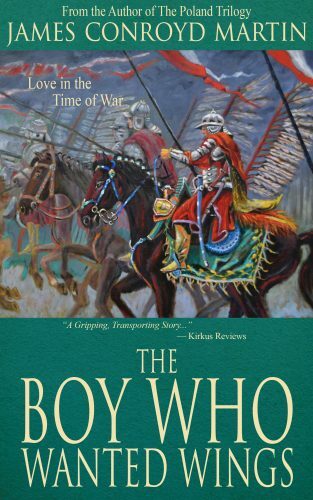 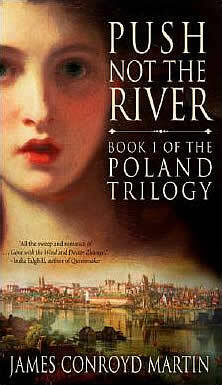 The novel, which culminates in the September 11-12, 1683, Battle of Vienna, won in the Military/Wartime Fiction category.